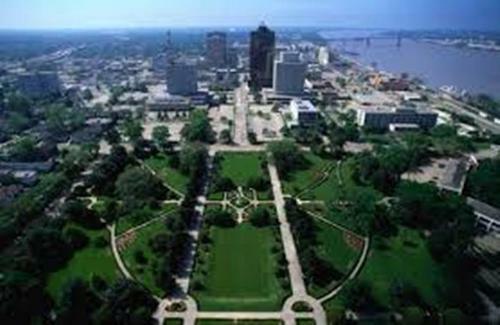 Greater Baton Rouge is the metropolitan area located around the city. Based on the report in 2013, it was inhabited by 820,159 people. There were around 594,309 people who lived in the urban area of the city. Baton Rouge has a very long history. Therefore, the culture of the city is very rich due to the various settlements of the European and African people. During the colonial era, the city was ruled by different governments such as French, British and Spanish. It was also ruled by United States territory and state, Confederate and US. 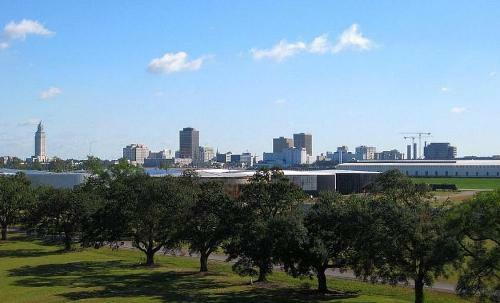 Baton Rouge was expanded because of the development and growth of petrochemical industry in 1950s and 1960s. In 1990s, there were various constructions of new buildings in the city. It continues until this present day. It becomes one of the fastest growing cities in 2000s in US. Find out facts about Bath England here. Hurricane Katrina affects the number of population of Baton Rouge. There were around 200,000 people who resided in the city because of the disaster. 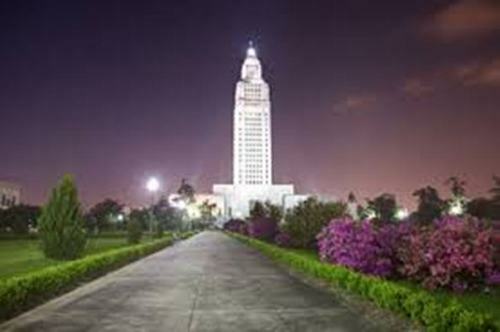 The total area of Baton Rouge is 204, 9 km square or 79.1 square miles. The water area is 2.81 percent from the total area, while the rest of them are the land area. Shaw Center for the Arts is one of the important facilities in the city. There are several features of this facility. You can view traveling exhibits, LSU Museum of Art, the Manship Theatre, Brunner Gallery, eateries and a contemporary art gallery. If you like with space, you have to go to Louisiana Art and Science Museum. You can find out the space displays, travelling art exhibits, Egyptian sections, and Irene W. Pennington Planetarium here. 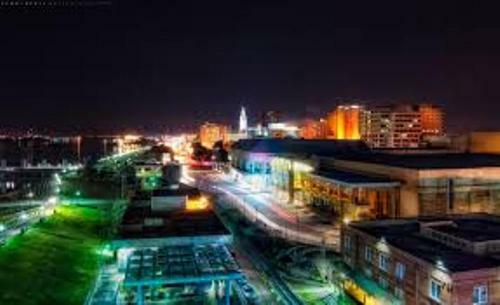 Get facts about Baltimore here. 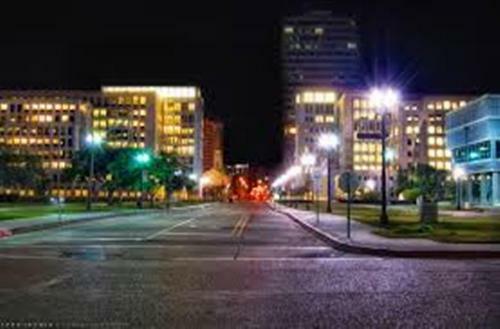 Do you like reading facts about Baton Rouge?